Click Play to listen to Chuck Oliver's Casino Junket Club Experience. Summertime on the Jersey shore… Join CJC on our escorted group trip from Atlanta direct into AC for 2 nights. Always a customer favorite & located in the marina district, experience great gaming, award winning restaurants, fabulous night-life and a luxurious spa. Enjoy our 100,000 square foot casino 24 hours a day. 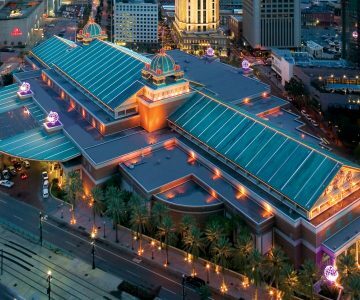 With more than 100,000 square feet of gaming space, including 125 table games and 2,900 slot machines, Harrah’s New Orleans has something for everyone. 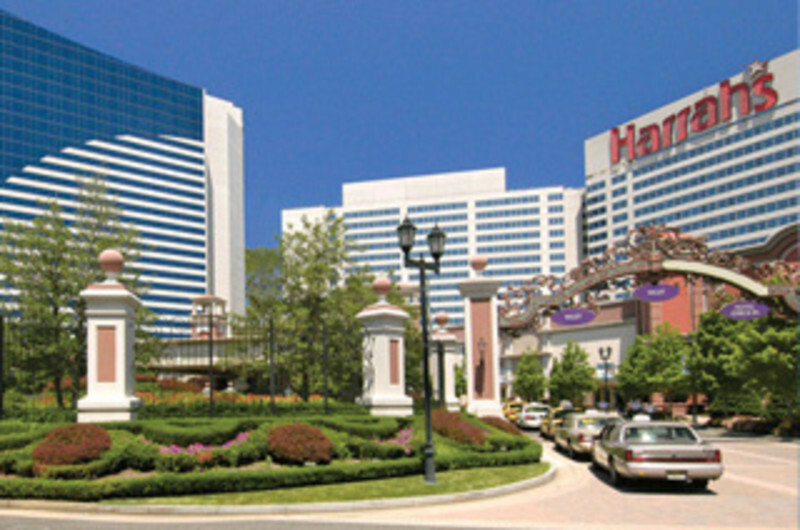 Casino Junket Club located in Atlanta, Georgia is operated by Richard Haskins. Richard has been in the Casino marketing industry for over 30 years. Attention to details and “going the extra mile for our customers” is our mission. Copyright © 2019 Casino Junket Club. All Rights Reserved.